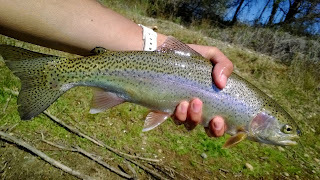 The prince nymph is a classic pattern that I never had confidence in until I started catching fish after fish on it. 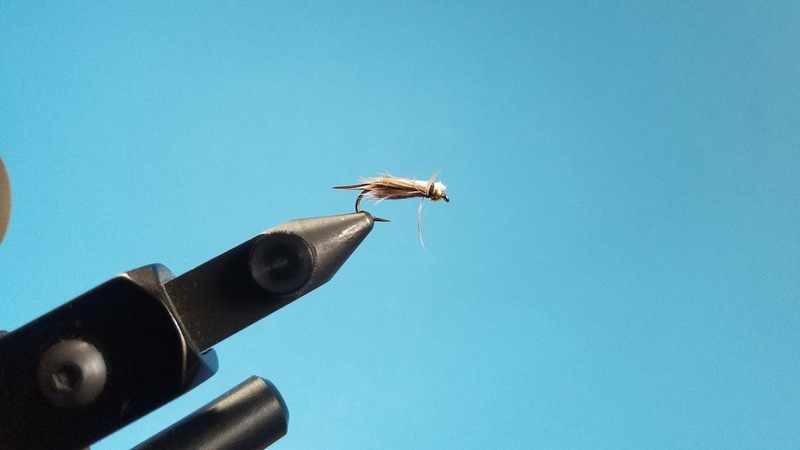 It is a great attractor pattern that can imitate a variety of aquatic insects making it one of the most versatile flies ever created. 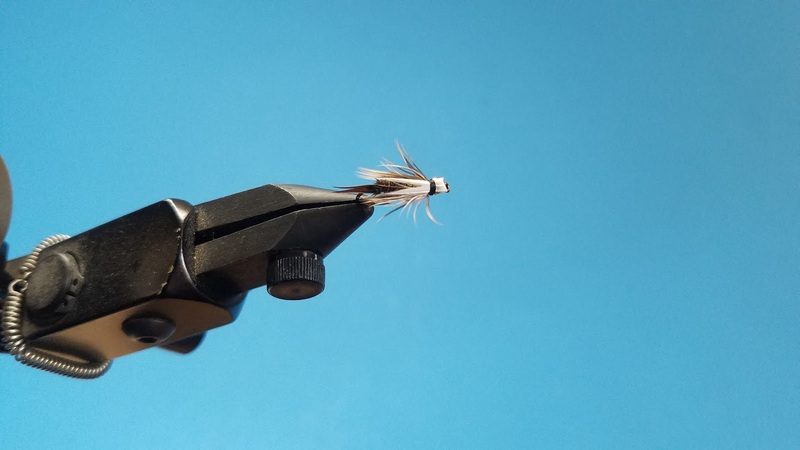 There are many iterations of this pattern however my favorite is the classic with the brown hackle, peacock herl, and white goose biot. 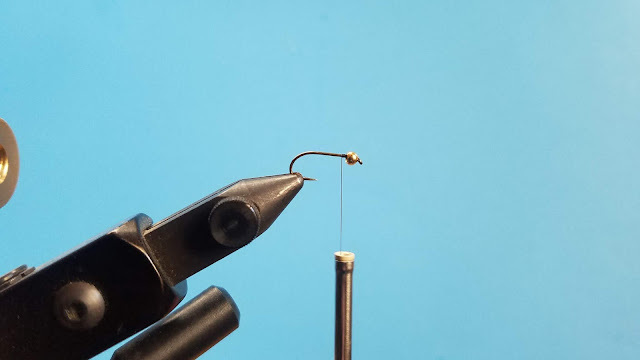 Step 1: Thread the bead onto hook and start the thread behind the eye of the hook. Step 2: Tie in a bit of lead wire to the side of the hook. 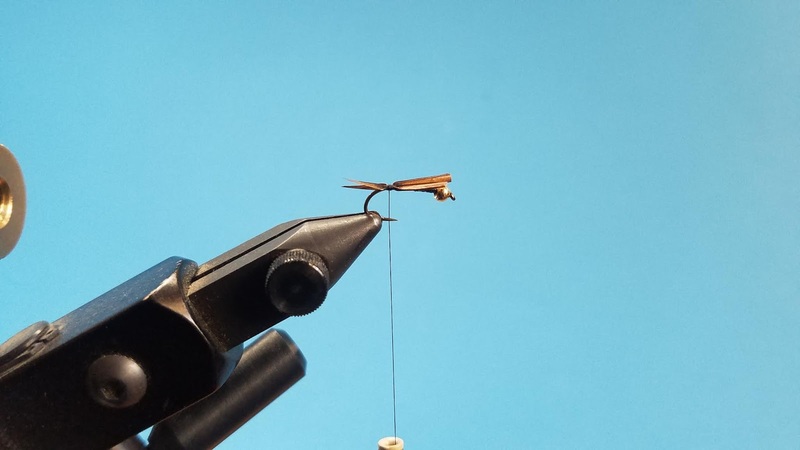 Step 3: Tie a brown goose biot to each side of the hook. 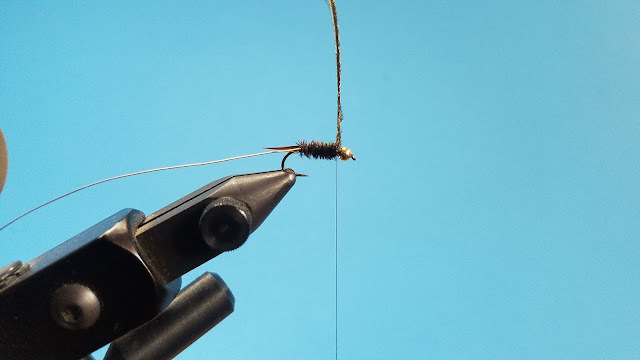 Step 4: Tie in the gold brassie wire. 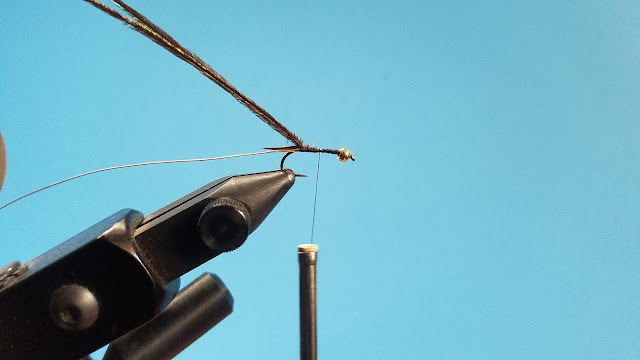 Step 5ab: Tie in two or three strand of peacock herl and wrap the herl. Step 6: Wrap the gold wire to create the ribbing and cut off the wire. Step 7a: Tie in the hackle tip first and make a few wraps to secure. Step 7b: I use a hackle plier to help get a better grip of the stem so that I can spin the feather easier. 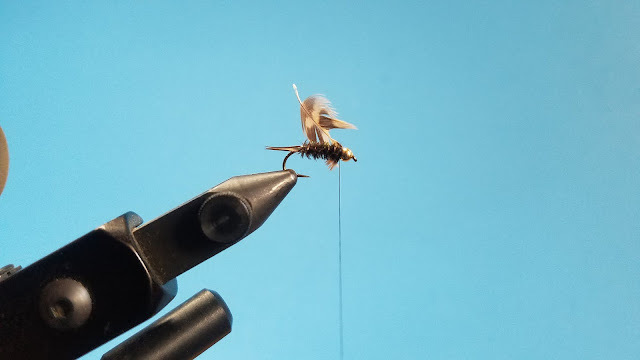 Once you have spun the feather a few times, secure it with a few thread wraps and cut off the excess stem. Step 8: Pull back the feather and make wraps so that creates a nice even hackle. Step 9: Tie in two white goose biots to the top of the fly in a V-shape fashion and whip finish. 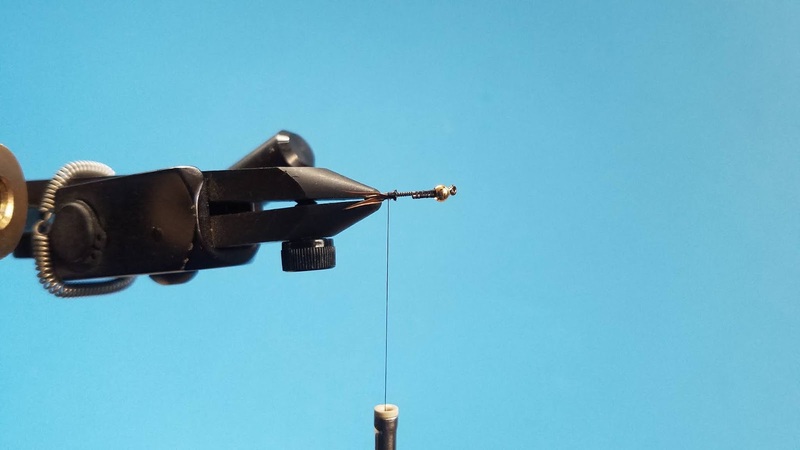 Step 10: Take a little Zap-a-Gap onto a bodkin and dab it to the thread to make sure it is extra secured. Finished. The prince nymph is an excellent fly pattern that works well in nearly every body of water I've fished. Although I mostly use it to imitate an emerging caddis, the prince nymph can also be used to imitate larger mayflies and smaller stoneflies. This pattern can be put on an indicator rig for nymphing or swung on a sink-tip giving you different options of how to present it. The prince nymph is a classic fly pattern that everyone should have in their fly box.